Joshua graduated from the University of Southern California School of Dentistry with a Doctorate in Dental Surgey, after which he completed a one year Advanced Education in General Dentistry residency from Lutheran Medical Center in Brooklyn, NY. He was born and raised in Lindon, Utah where he grew up farming with his family. He received his B.S. in Biology and Spanish from Utah Valley University and served as a mentor and tutor for international students with the Golden Gate Foundation. 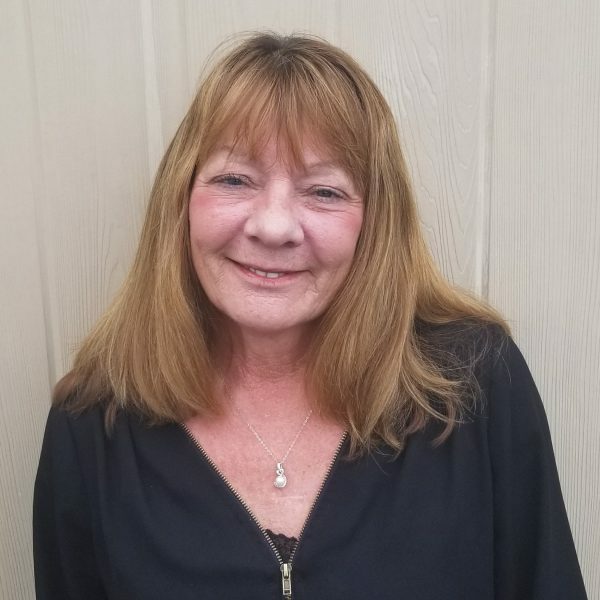 Susan has been with Elite Dental Center since 2005, she has over 30 years of experience greeting patients in dental offices. Susan specializes in ensuring patients and their families understand their insurance benefit and financial options. 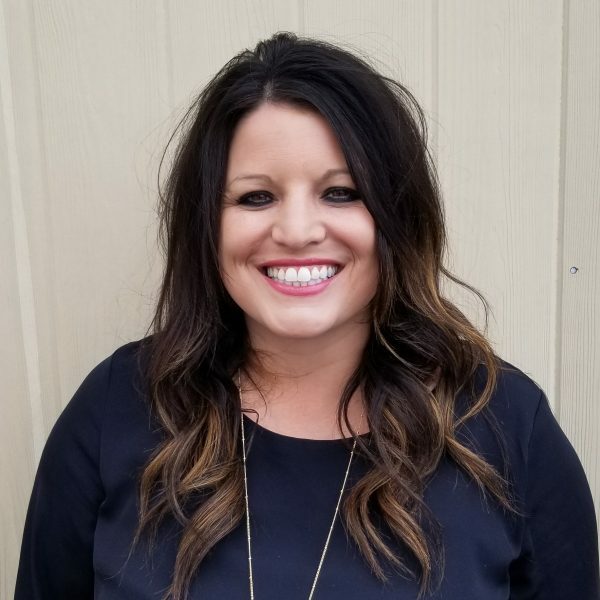 Tina has been with Elite Dental Center since 2017. She welcomes our patients with a smile and assists them with their scheduling needs. Her kind and friendly personality puts our patients at ease. 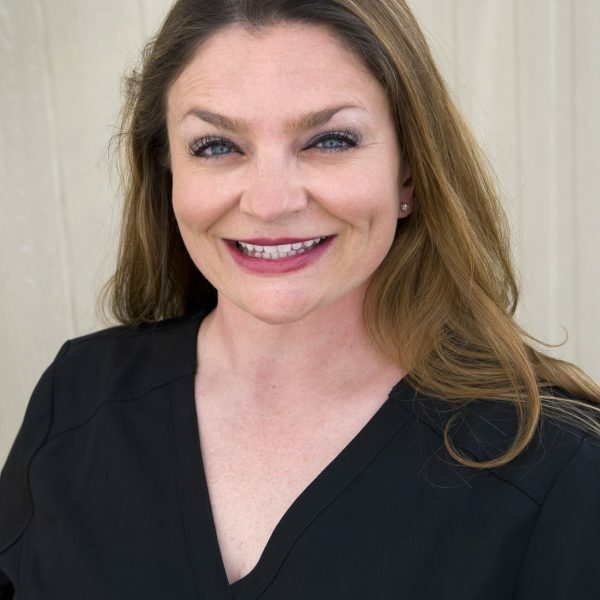 Melanie has been with Elite Dental Center since 2004. She has over 13 years experience in the dental field and is the diplomat/ambassador of this practice. 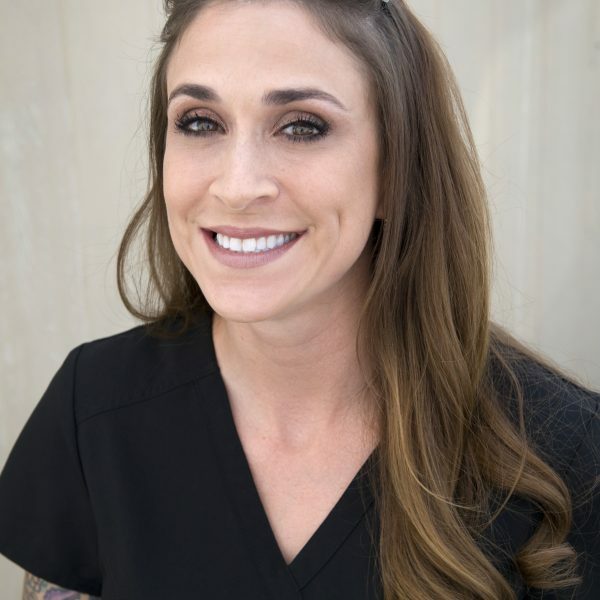 Tobie has worked at Elite Dental Center since 2015. 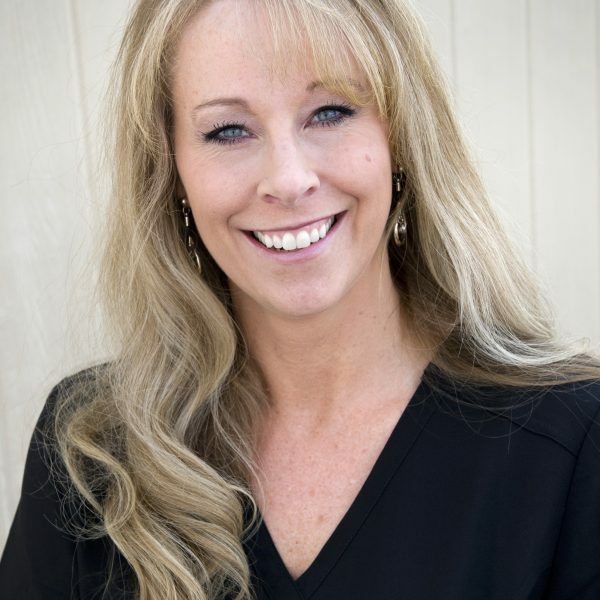 She has been a dental hygienist for 18 years and takes pride in serving our patients. 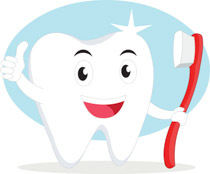 Terra has been with Elite Dental Center since 2004. She has 15 years experience with general dentistry and denture care. She is well versed in all phases of denture related services. 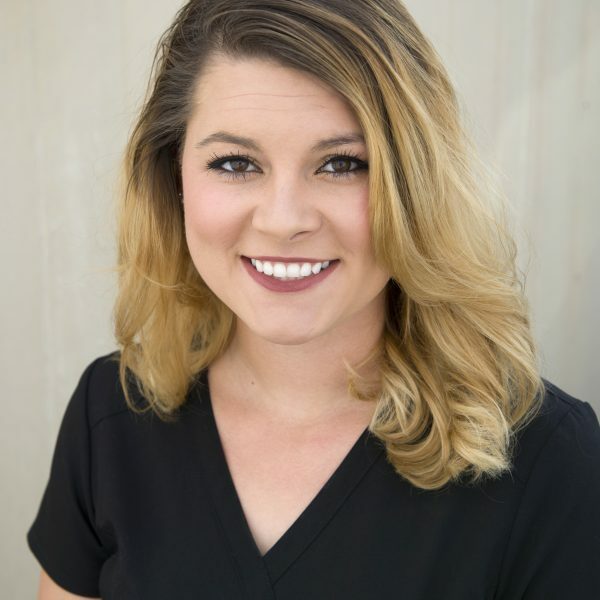 Terra is a graduate of St George Dental Careers located in St. George, Utah. 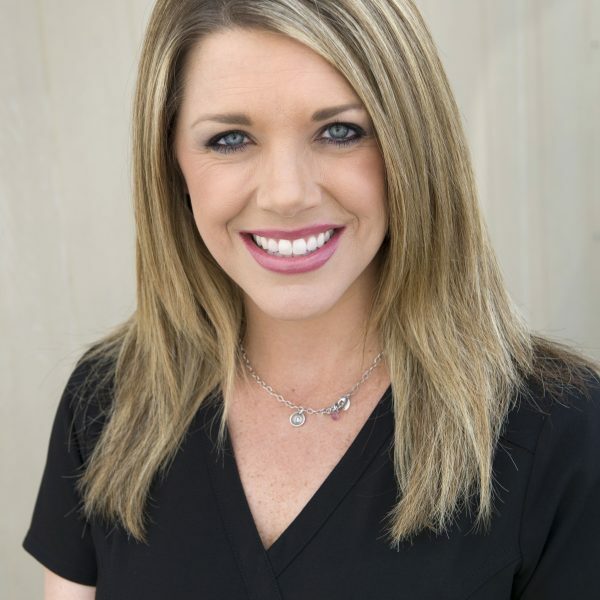 Courtney has been with Elite Dental Center since 2009. She has a friendly, upbeat personality that is an asset to the dental team. Virginia has been with Elite Dental Center since 2016. She is a quick study and puts the patients at ease with her calming and friendly personality. 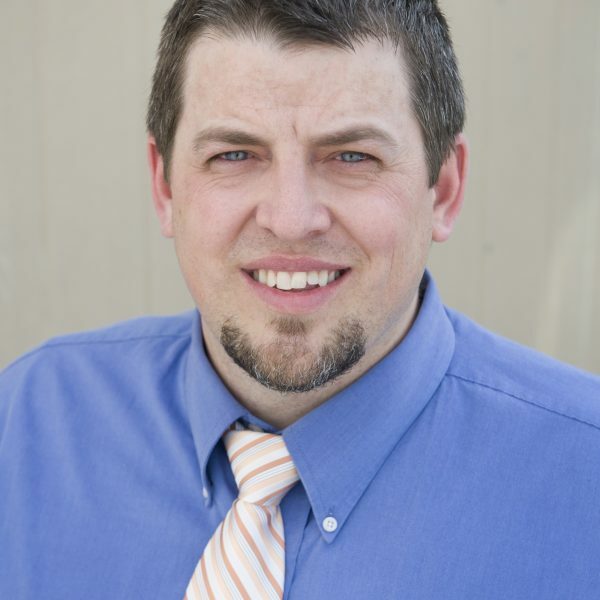 Justin has been with Elite Dental Center since 2003. 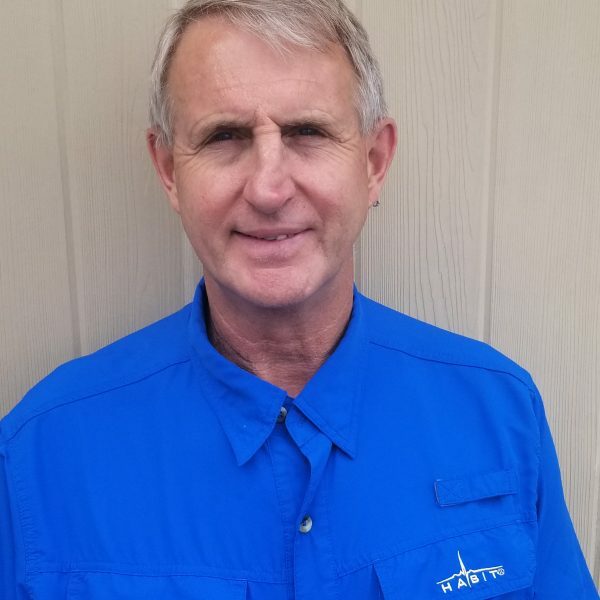 He has over 18 years experience in the denture lab, specializing in the fabrication of dentures.